42 credit unions tested five products over two years in the Accessible Financial Services Incubator, ultimately opening nearly 12,000 accounts with more than $100 million in loans and nearly $1 million in savings. 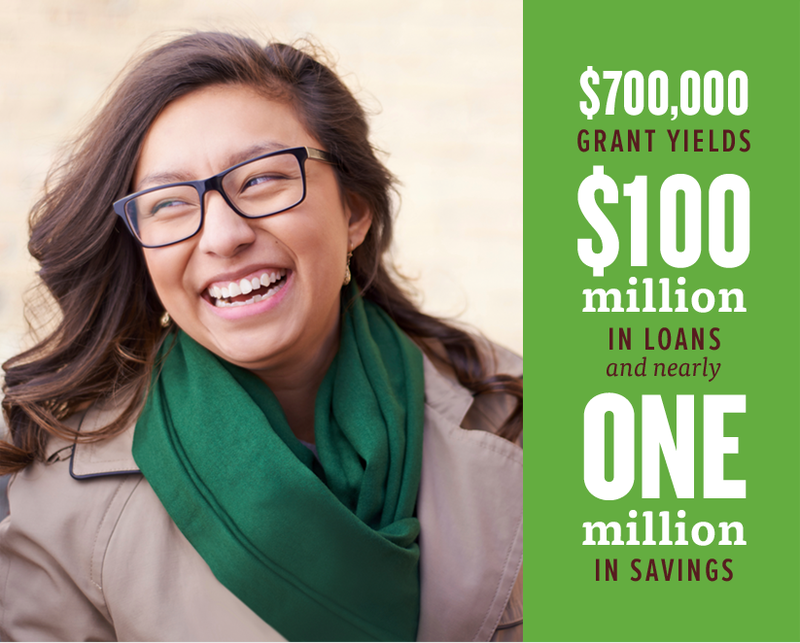 Our research found that credit unions can maintain financial sustainability while offering products to meet the needs of the 54% of black and 46% of Hispanic households that are un- or underbanked. 25 credit unions are helping close gaps in financial access by testing solutions in the Reaching Minority Households Incubator to make small-dollar loans more accessible, increase the success of small businesses, help consumers consolidate high-rate payday loans, secure a car loan at an affordable rate, and lend to non-citizens at fair rates. Six credit unions invited current members to refer their family and friends through texts, tweets, Facebook posts, or emails. 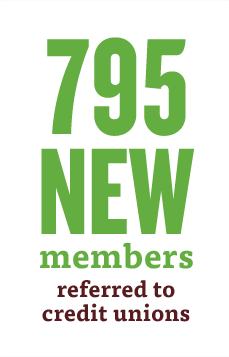 795 new members brought $500,000 in deposits and nearly $1 million in new loans. Mortgage applicants were kept up-to-date on their loan status with proactive alerts inspired by a popular pizza tracker. Two-thirds of all members invited to use HomEase opened all milestone alerts they were sent. Early testing of this concept showed promise. But, once in the i4 Incubator we determined it needed further refinement and additional support from credit unions. Taking risks on behalf of credit unions and sharing key learnings throughout the way are key objectives of the Filene Incubator. The pilot showed an increase in new members under age 35. And 81% of users would recommend the content to their friends.